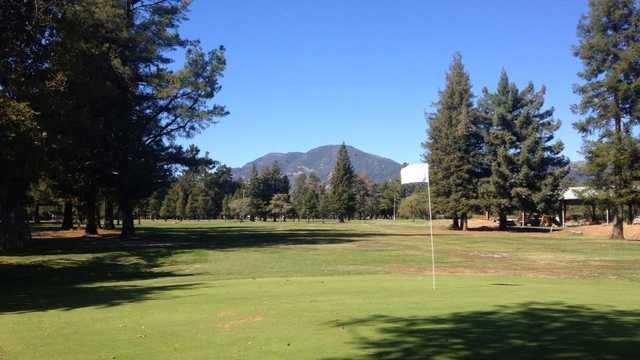 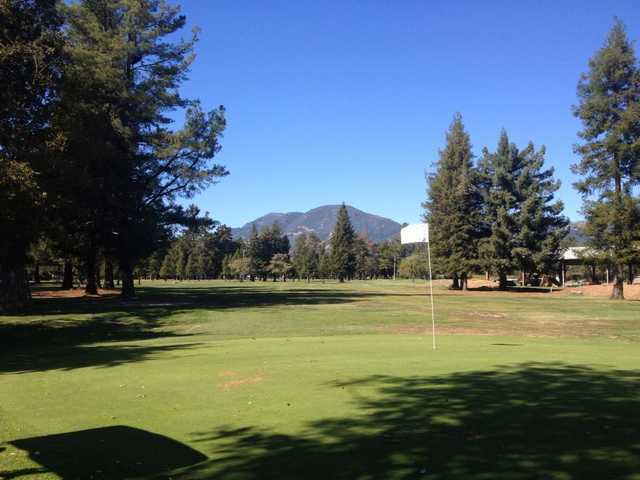 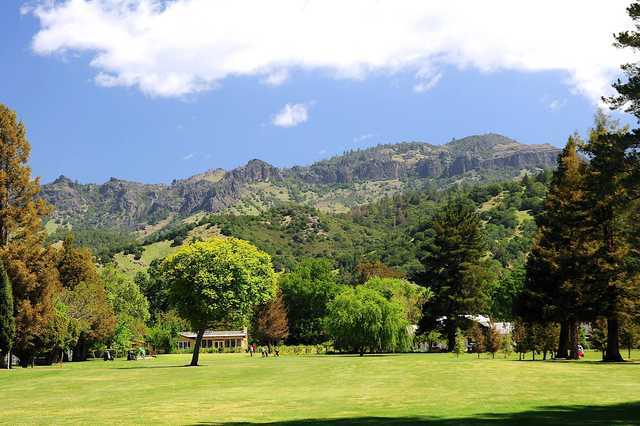 A diamond in the rough, the Mount St. Helena Golf Course is located on the Napa County Fairgrounds in beautiful Calistoga, at the northern most end of the Napa Valley. 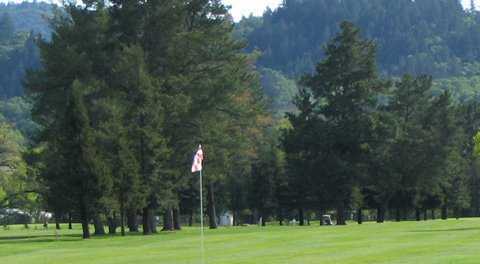 The nine-hole, par 34 (2,759 yards) layout is attractive to golfers of all ages and skill levels. 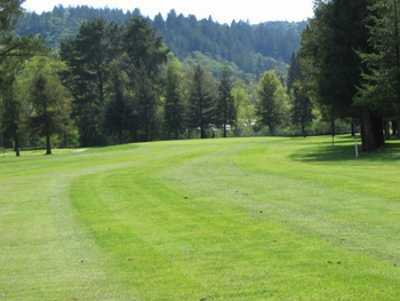 It's ideal for the novice or younger player due to its length, flat layout, and open architecture, yet is challenging to the more advanced player because of its narrow tree-lined fairways and smaller greens that demand accuracy.